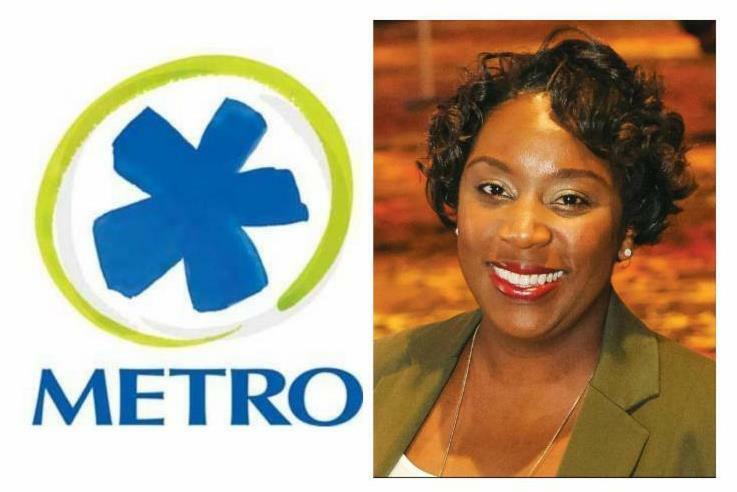 Brandy Jones, Director of External Affairs at the Southwest Ohio Regional Transit Authority/Metro, will discuss the challenges facing Metro, as well as the organization's plans to reinvent itself, if sustainability funded, into a robust transportation system that would better connect people to jobs, school and quality of life opportunities, while boosting our region's economic vitality. Cincinnati Metro provides more than 15 million trips a year, serving Hamilton County residents in addition to providing commuter routes from Clermont, Butler and Warren counties into Cincinnati. Don't miss out! Registration link is below.